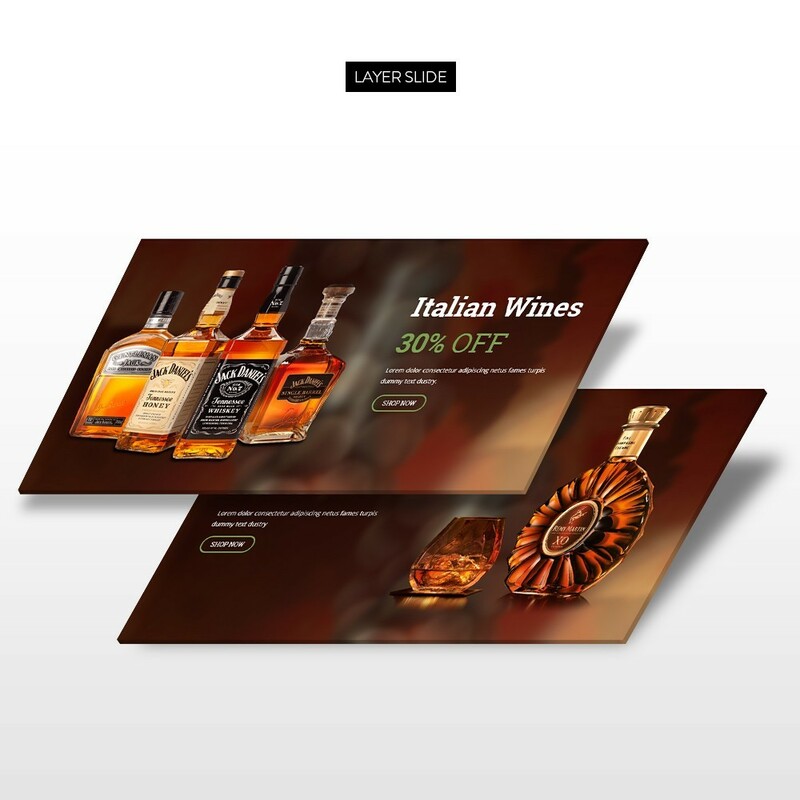 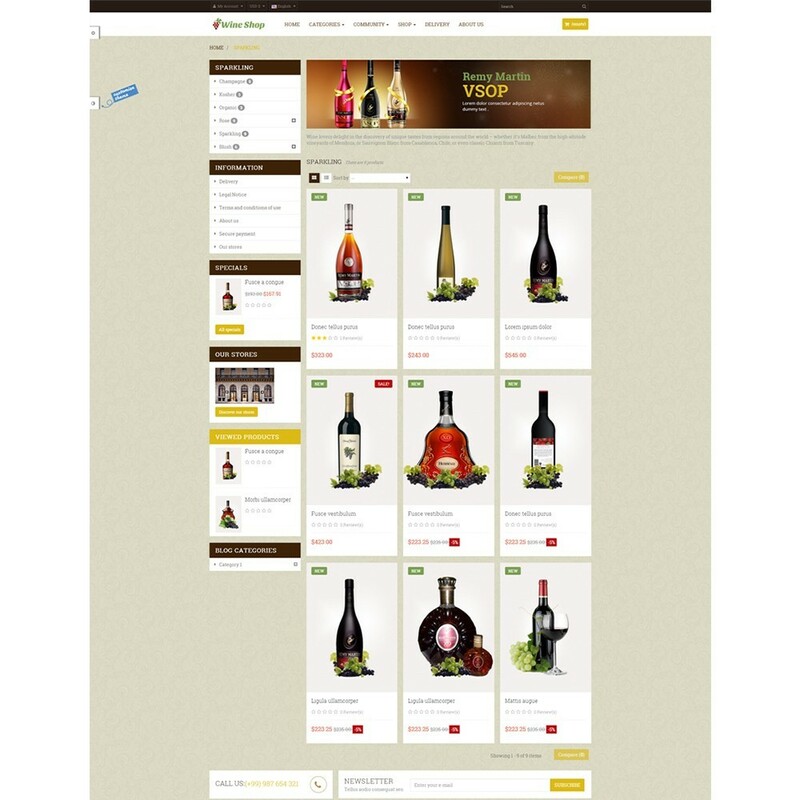 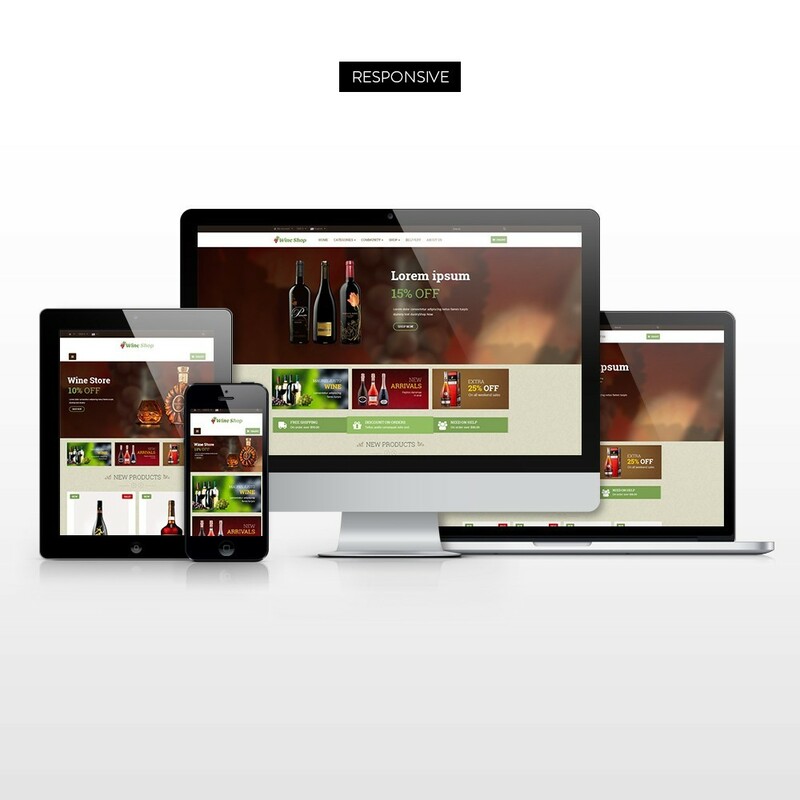 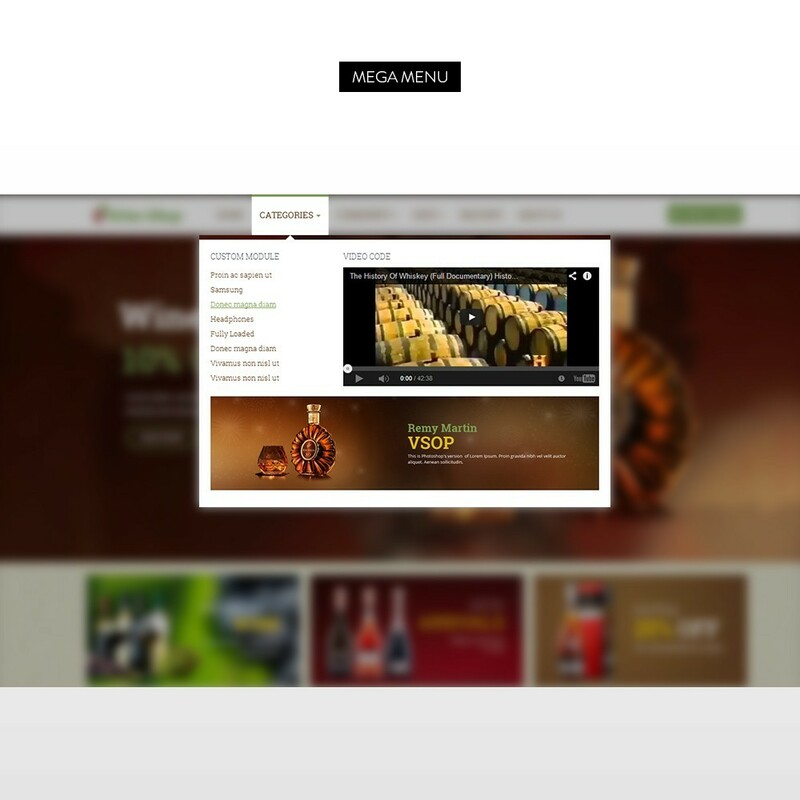 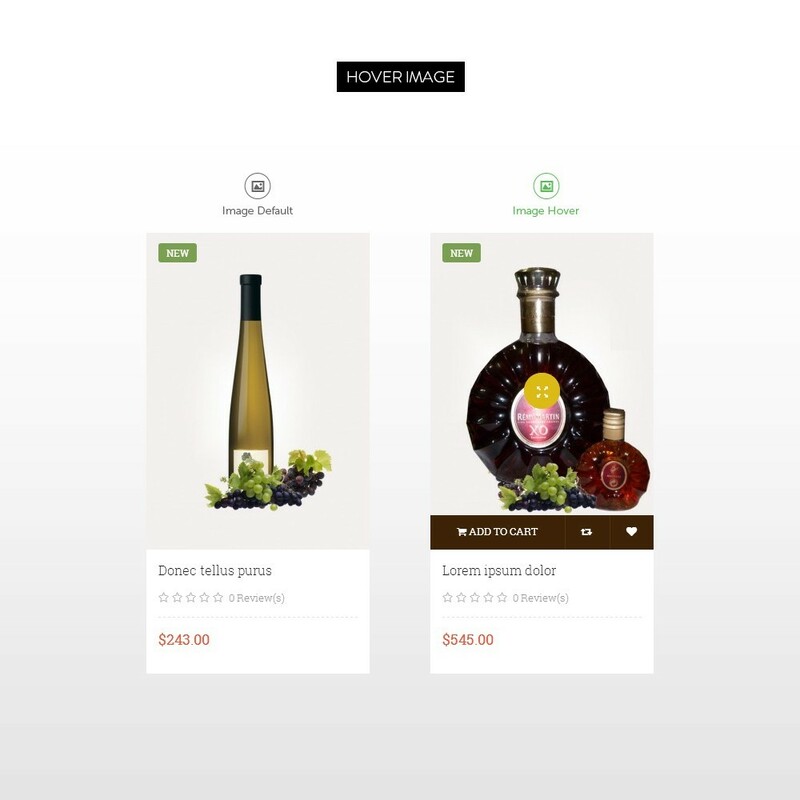 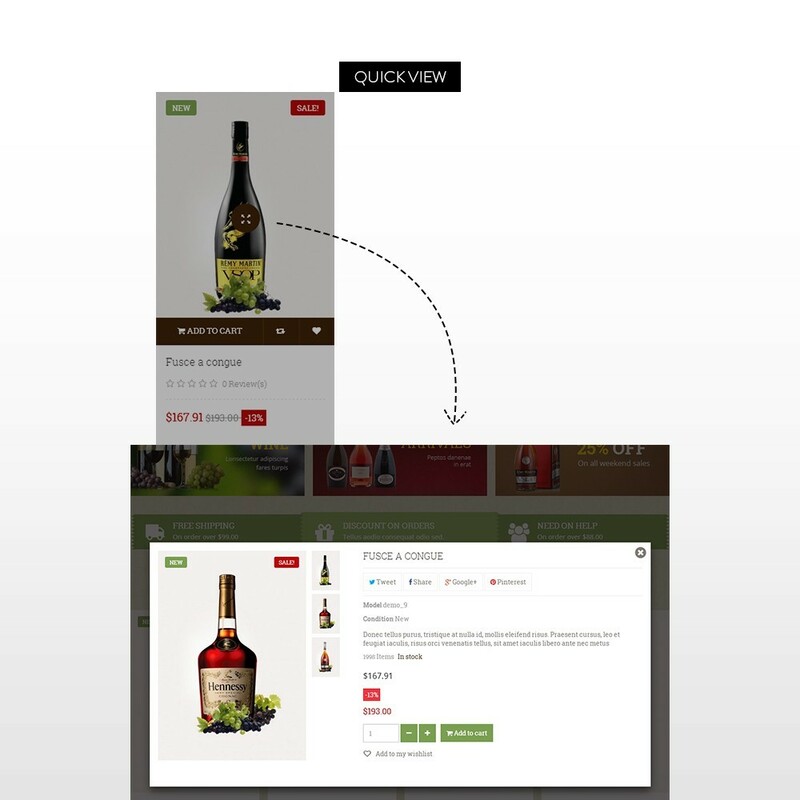 Wine Shop, is a modern responsive Prestashop theme, gives your theme a unique look and feel by putting a large focus on products on homepage. 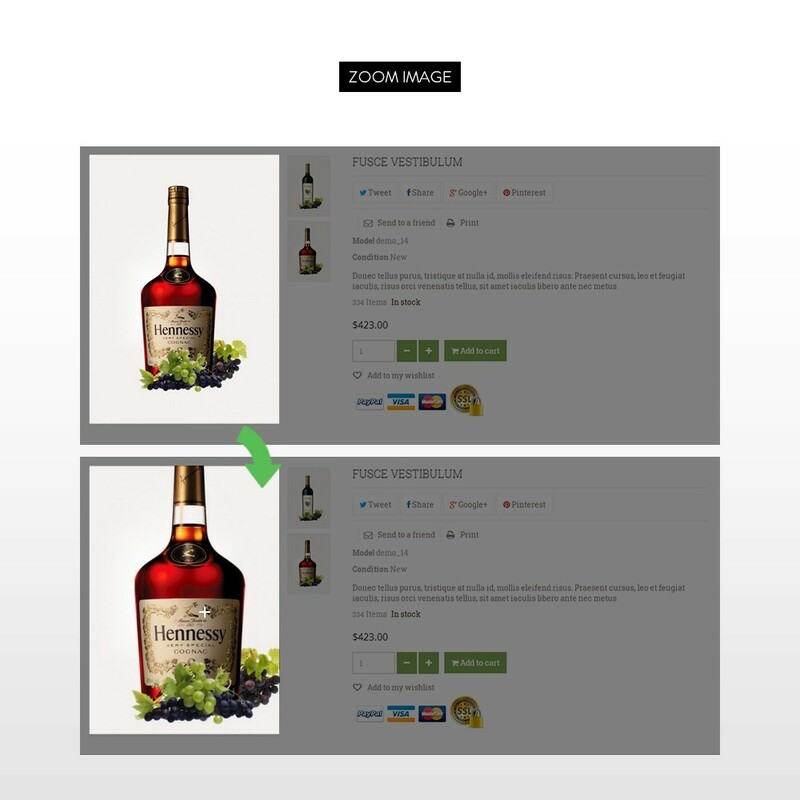 Update module Leo feature: Add to cart, Wishlist, Quickview and Compare. 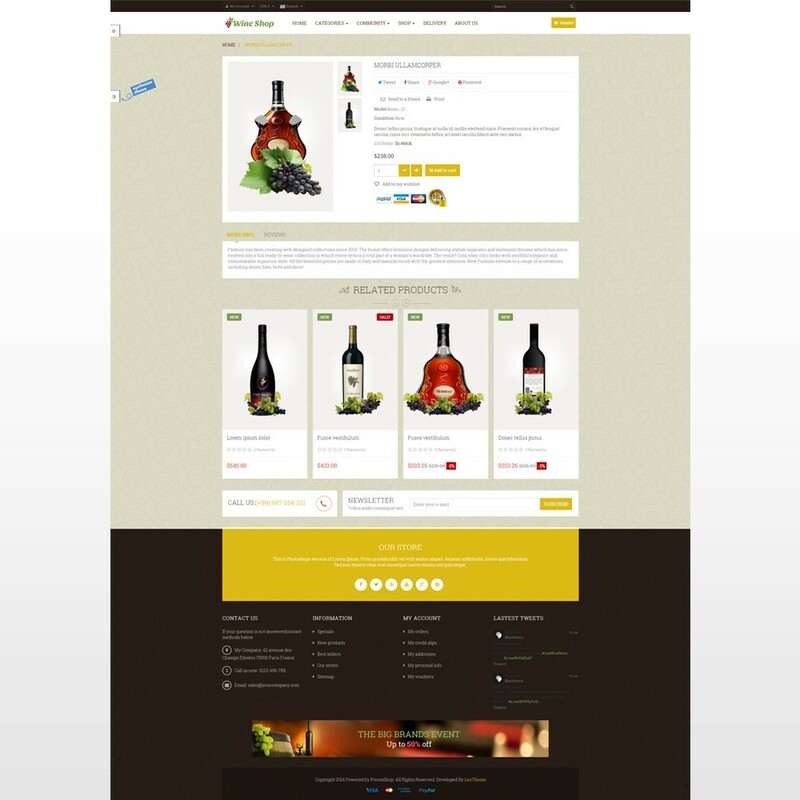 Specially, we updated features like ajax cart, drop down cart, fly cart, slidebar cart that sums up the best of the market along with many enhancements and customizations will bring the user the smooth experiences. 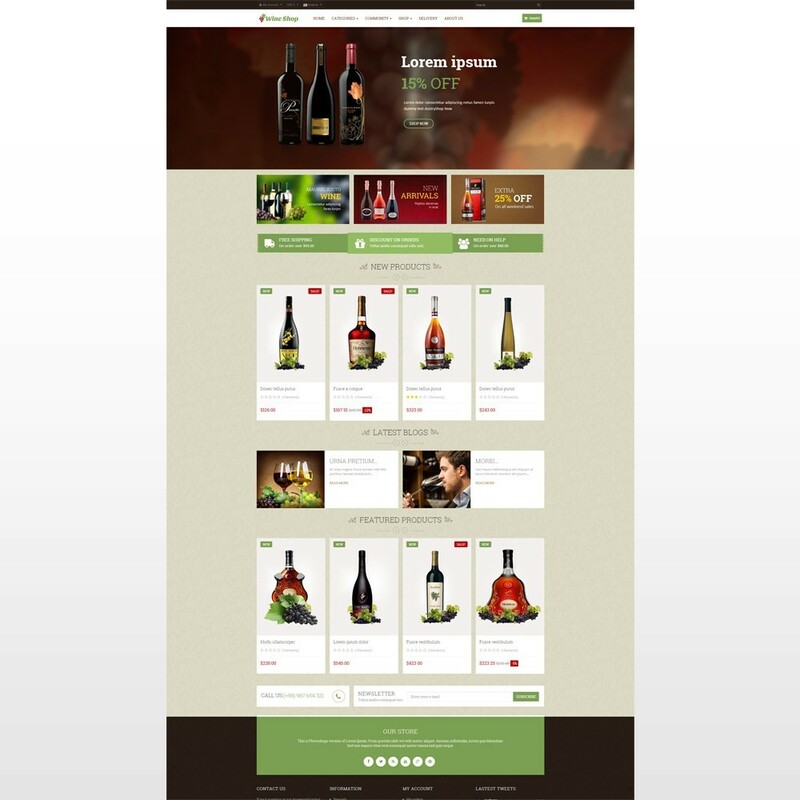 Update Prestashop's default RTL: can use RTL of Leotheme or default RTL (note: default RTL only for version 1.7.3.0 upward). 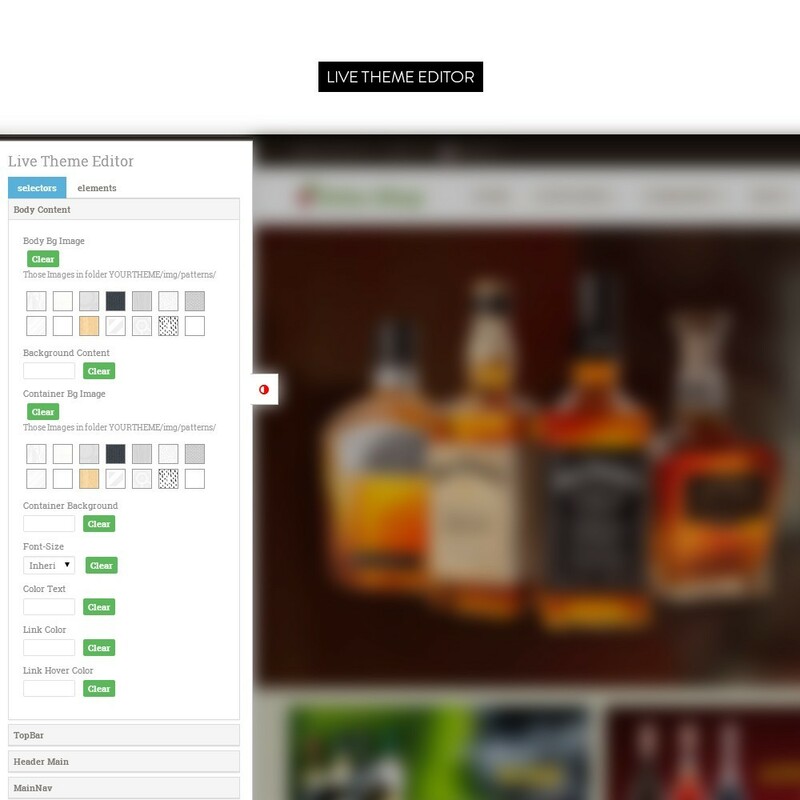 You can use Leo RTL (multi language module) for every version. 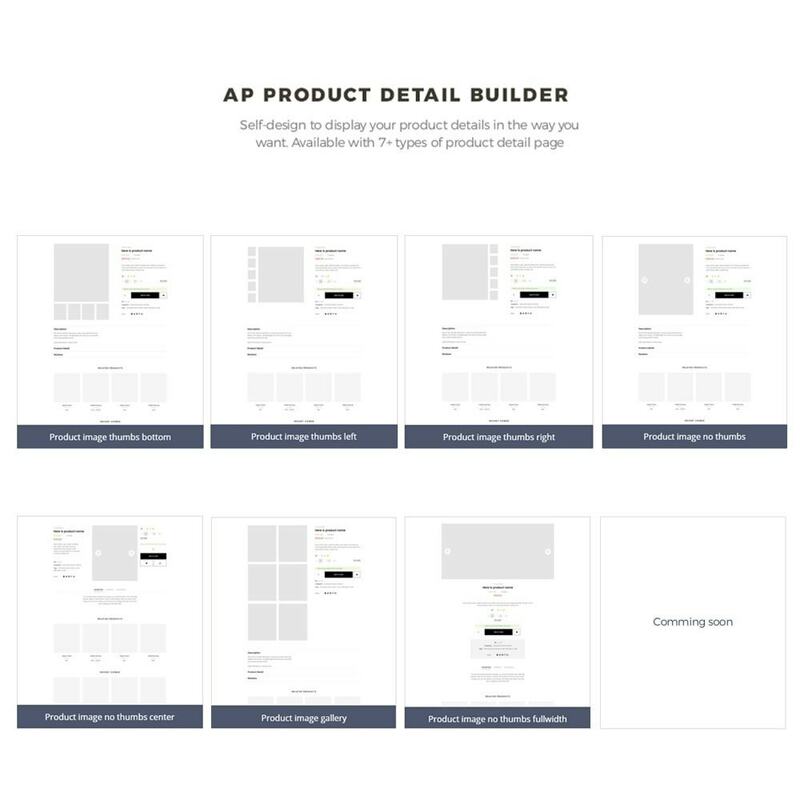 We modified our guide documentation.